Defining wealth. 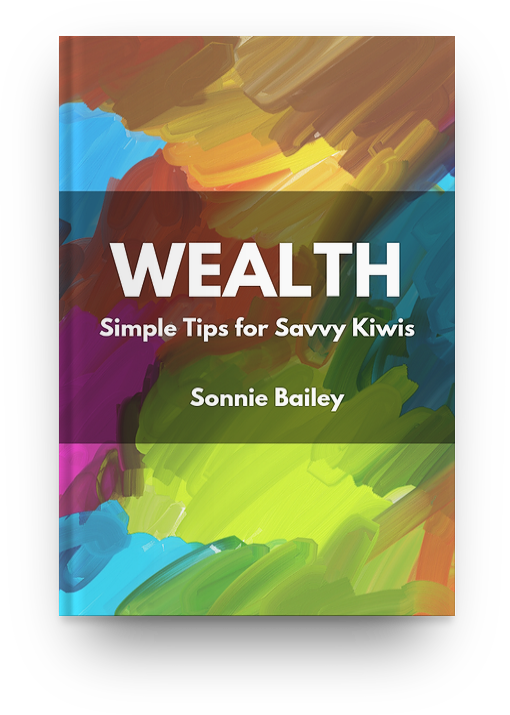 Working out what "wealth" means to you, and ensuring that your values and priorities guide your financial decisions. Making wealth. Spending less than you earn and earning more than you spend. Growing wealth. Investing the wealth you've accumulated in an appropriate way. Preserving wealth. Managing the uncertainty inherent in life, including insuring the things that matter most to you and structuring your affairs appropriately. An updated physical version of this book is forthcoming. Contact me if you're interested in a physical copy of this book. What’s the most effective way to lose wealth? What is the relationship between risk and luck? Is heart disease really the leading cause of death in New Zealand? When shouldn’t you insure your life and your things? How do you hunt black swans? What is the relationship between luck and morality? If you can’t get into the property market, can you still get into a good financial situation? When is experience a good teacher and when is it not? In what sense is a young professional wealthier than someone near the end of their professional life? Would you prefer to be wealthy or appear wealthy? When it comes to budgeting, are “fixed” costs really fixed? What is the paradox of skill, and how is this relevant to investing? What should you consider if you experience sudden wealth? What do dentists, chairs, terrorists, and Kim Kardashian have in common? 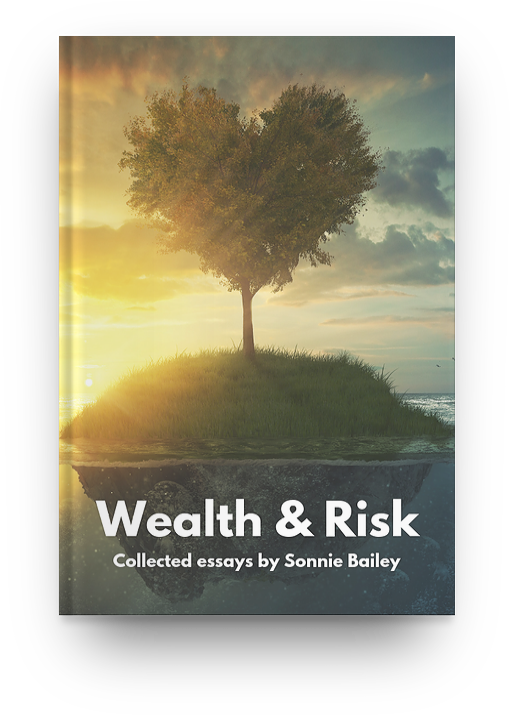 This book consists of articles on the NZ Wealth & Risk blog up to early 2017. An updated version of this book will be available soon. You can order a copy here, or you feel free to contact me if you would like one of the last copies I have. Let me know if you're interested in receiving a copy of this book when it's updated. ​At the heart of luck is uncertainty. Uncertainty makes life interesting. Uncertainty can create pitfalls, but it can also create opportunities. 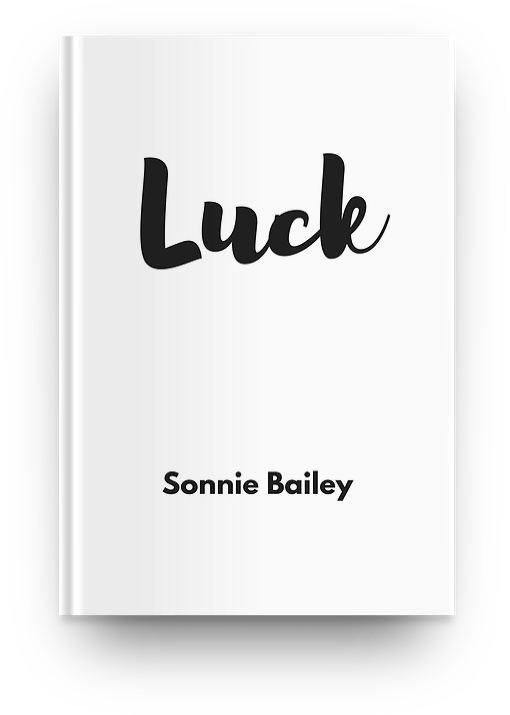 This book explores how to maximise good luck, and how to minimise bad luck. This book is a collection of articles focusing on luck, uncertainty, and how to manage it across a diverse range of topics. It consists primarily of edited content from this blog. This book is currently available exclusively on Amazon Kindle. Contact me if you would like a hard copy of the book.